The initial down payment of buying property in Singapore depends on how many outstanding property loan does the buyer have and the loan tenure they take. If the property buyer currently does not have any outstanding loan, the down payment will be only 20% of the property price. If the property buyer has 1 outstanding loan, the down payment will be 50% of the property price. If the property buyer has 2 or more outstanding loan, the down payment will be 60% of property price. If the property buyer currently does not have any outstanding loan, the down payment will be only 40% of the property price. If the property buyer has 1 outstanding loan, the down payment will be 70% of the property price. If the property buyer has 2 or more outstanding loan, the down payment will be 80% of property price. The normal stamp duty tax for buying property in Singapore above SGD 360,00 is 3% - SGD5,400. 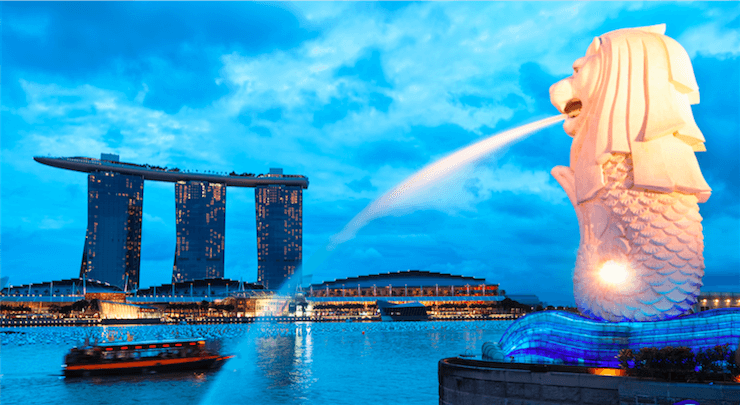 In addition, on 12 January 2013 Singapore government has implemented additional buyer stamp duty. Beside the buyer stamp duty, there is seller stamp duty if the property owner decides to sell the property within 4 years after they buy. Loan is one of the most critical element for buying property in Singapore. You must be aware on how much loan to value ratio you should be getting before committing into your purchase. You can refer to the table below for guidance. TDSR framework is a calculation scheme to ensure the borrower is not over leveraging on their property investment and it is also to ensure the stability of Singapore property market especially during financial turmoil. If you need loan, get your loan assessment done first. So that you know your finance better. This is to protect yourself to avoid any unnecessary issue. Usually your property agent should be able to help you linked up with the mortgage specialist.